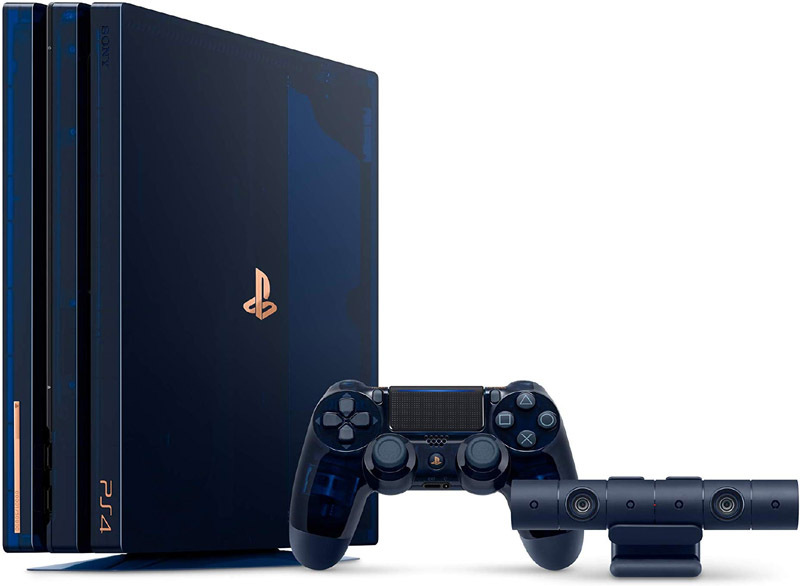 $1,799 for a Limited Edition PlayStation 4 Pro? I'm not talking eBay prices here either, this is an Amazon listing. Yikes!